The Hip Hop community will never forget the feeling that permeated the atmosphere the morning that everyone woke up to find out that Sean Price aka Hussain Sayyid aka Ruck of the famed Boot Camp Clik duo Heltah Skeltah passed away in his sleep on this date three years ago. His death sent shock waves throughout Hip-Hop, especially in NYC and Brooklyn to be specific. The native Brownsvillian was loved and respected in his community, whether it was for his penchant for spitting fire verses, his Comedy Central-esque shenanigans or just being one of the few examples of a responsible family man in the hood. P left behind a myriad of solo studio work, including Mic Tyson and the critically acclaimed, yet posthumous release, Songs In The Key Of Price, in which his scheduled album release party at NYC’s SOBs ironically was turned into a memorial show. His most recent posthumous release, Imperius Rex, is regarded by some critics as Price’s best work to date. 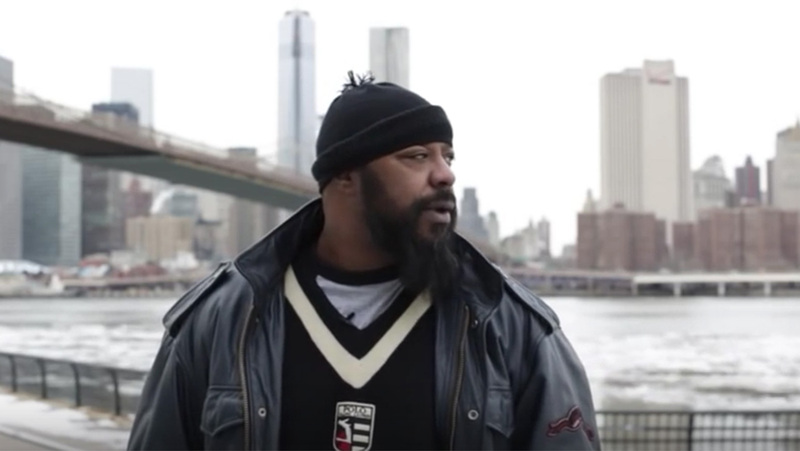 Rest In Peace to Sean P. and condolences to his wife Bernadette and their children from the entire Mind Squad. Supreme salute to the entire Boot Camp Clik for holding down their comrade and his legacy.